Coming soon, Fiona's on 23rd Street! 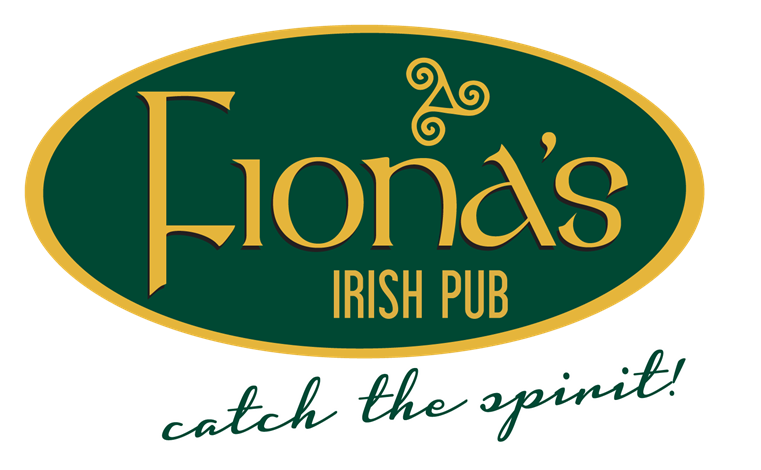 The Fiona's team is excited to announce that we will be expanding to 23rd Street in Crystal City in just a few weeks! Our new location is at 567 South 23rd Street, at the S. Fern Street intersection. We are bringing the friendly and relaxed atmosphere we are known for at the Kingstowne location to Crystal City to provide delicious Traditional Irish Food, and maybe even an Irish beer or whiskey along with it. We will have fun Events, including different bands and live musicians playing some great tunes on Friday & Saturday evenings. If you are interested in joining our team, we are looking for servers, bartenders, food runners, cooks, dishwashers, and bussers. Come see us between 10am-6pm at 567 23rd St, Crystal City for an on the spot interview. Looking to stay in the loop? Click HERE to join our email group, or click HERE to check out our Fiona's Facebook page!